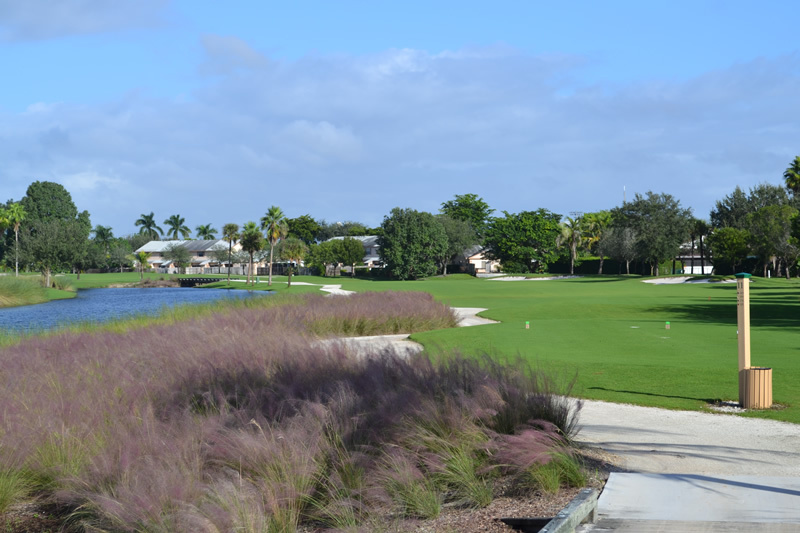 Owned by the City of Sunrise and designed by the world renowned golf course architect and 10 times PGA tour winner Mark McCumber, The Bridges at Springtree finished a complete major renovation in October 2010. Its centerpiece is a 7,000-square-foot clubhouse. The Clubhouse features spacious locker rooms, a modern pro shop, and a 95-seat dinning room. All 18 holes are new designs with USGA Greens, new state of the art irrigation system and drainage and impeccable playing conditions. The 18 hole course has 11 par 3’s from 209 yards to 98 yards) one par 5 and 6 par 4’s, playing to a par of 62 and measuring 4,042 yards form the back tees. Set against the natural splendor of lakes and wetlands themed parkland. The Bridges at Springtree incorporates rolling terrain and shimmering lakes that surround the perfectly manicured fairways and greens, including our signature 4th hole over water to a bulk headed green. 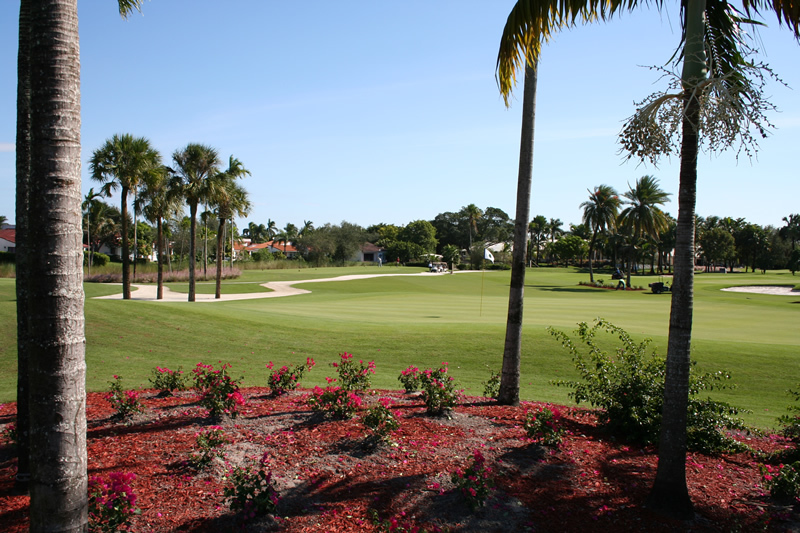 Sporting 4 sets of tees to suit every golfer’s ability, The Bridges at Springtree is the popular choice of South Florida’s golfer. The completed project was renamed The Bridges at Springtree Golf Club – a nod to the facility’s unique architectural features. The course’s daily operations are handled by Guidant Management Company. 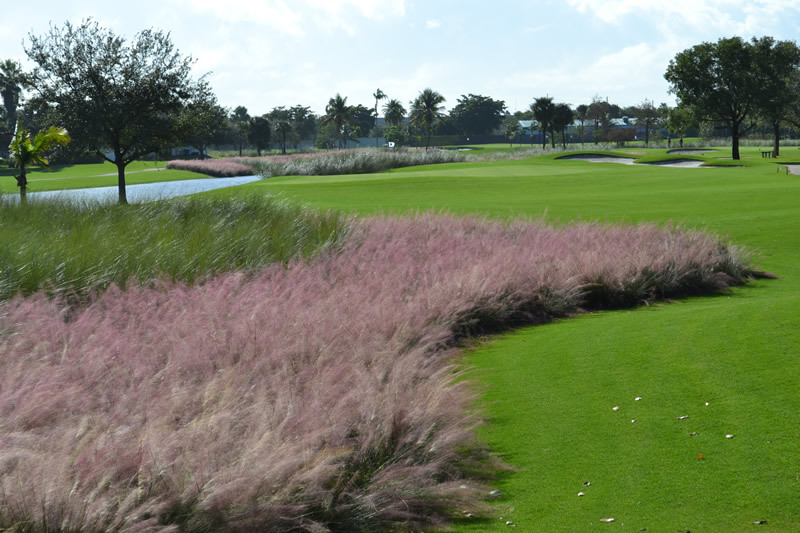 The Bridges at Springtree features the plush Supreme Paspalum grass on Tee’s and Fairways and Platinum Paspalum on the greens. 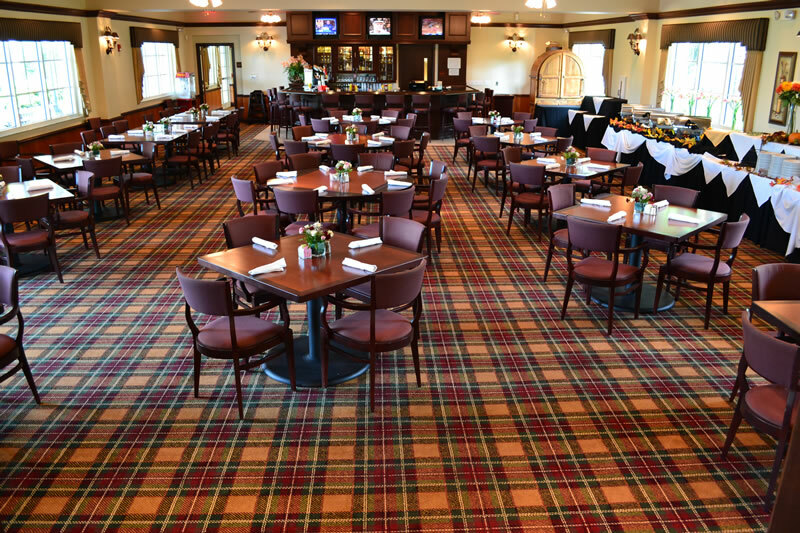 Before or after golf, our guests will be able to relax in our beautiful clubhouse that features a full service bar and dining room and beautiful outdoor patio overlooking the 18th hole while they reminisce about their round of golf. 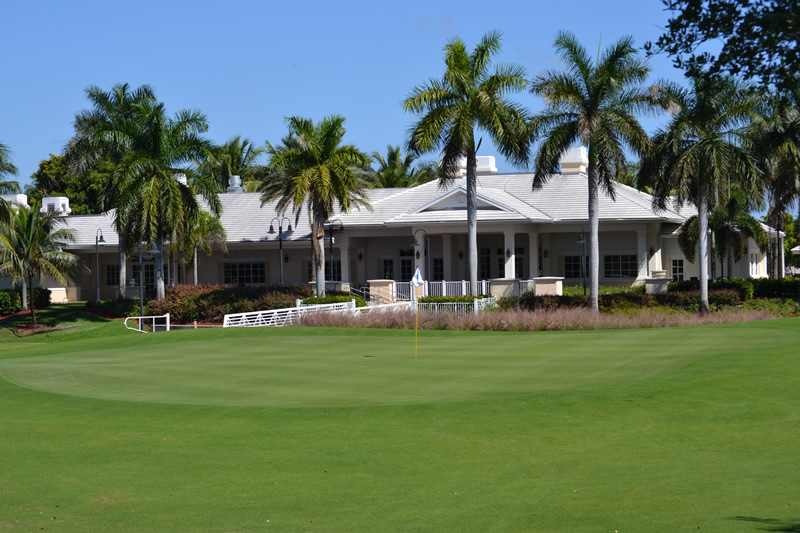 As an upscale semi private golf facility we can cater to your needs and with outstanding amenities and course conditions at the lowest rates in town. Players can complete 18 holes in less than 3 hours.